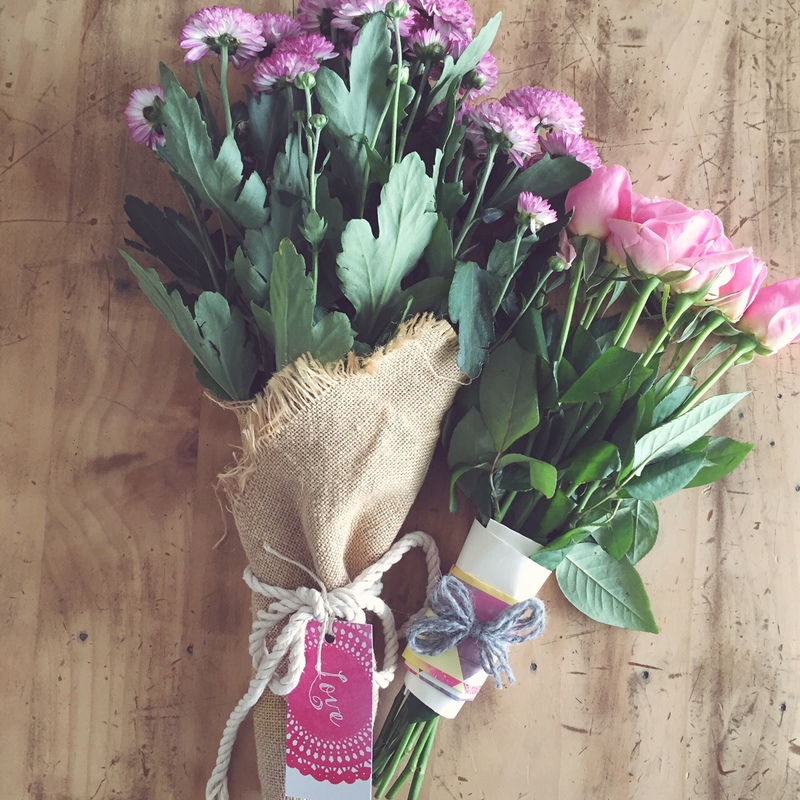 doTERRA means gifts from the earth. 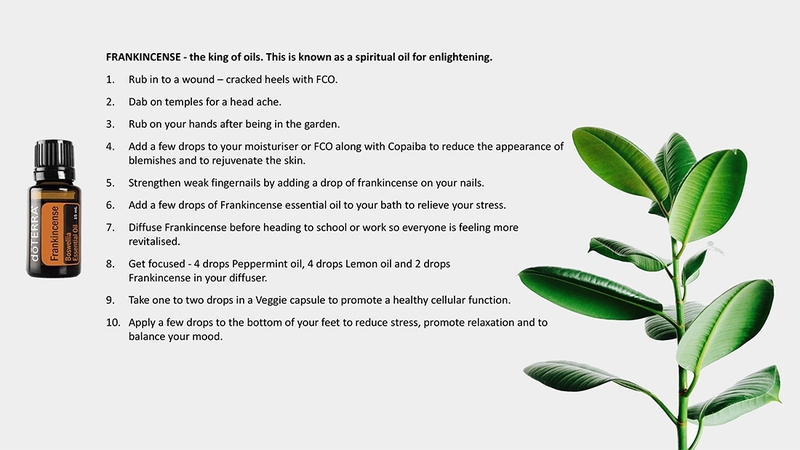 These essential oils are 100% pure, ethical and sustainable goodness which are instantly and highly effective. Because of their stimulating, detoxifying, antibacterial, antiviral and calming properties, essential oils are a natural, safe and cost-effective therapy for a number of health concerns. 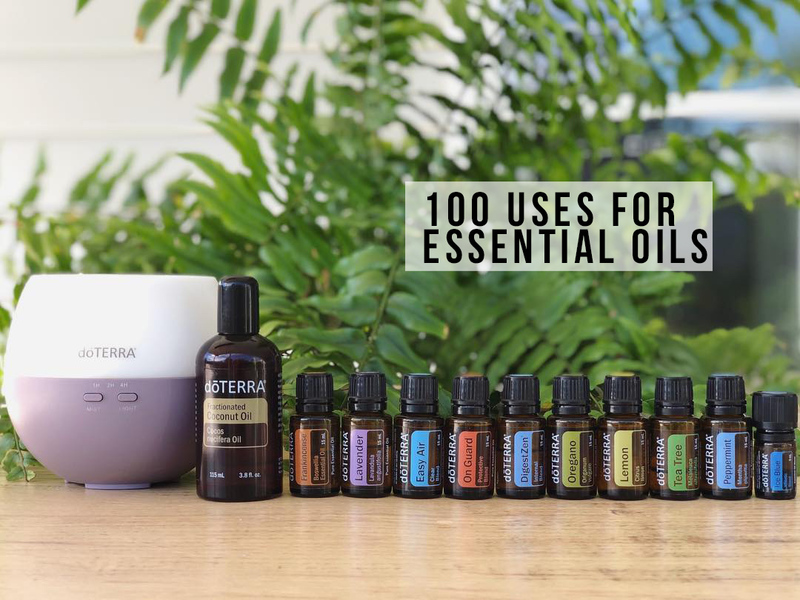 doTERRA is the only company in the world that guarantees every bottle of oil is CPTG (Certified Pure Therapeutic Grade) free from fillers, herbicides, pesticides… any adulteration whatsoever. They are the most tested and transparent company in the world, and the only company that publicly releases results for every bottle. We clean with them, we cook with them, we take care of our moods. We’re healthier for it, we feel better across the board, amazing experience. They are not rocket science. Essential oils are sourced from nature, they are effective and safe. They are naturally derived aromatic compounds extracted and distilled from plants for health benefits. Essential oils contain hundreds of different compounds, providing complex and versatile abilities to combat threats without building up a resistance. They are 50-70 times more powerful than herbs. They are very concentrated. STILL not sure how often you’ll use these oils?? 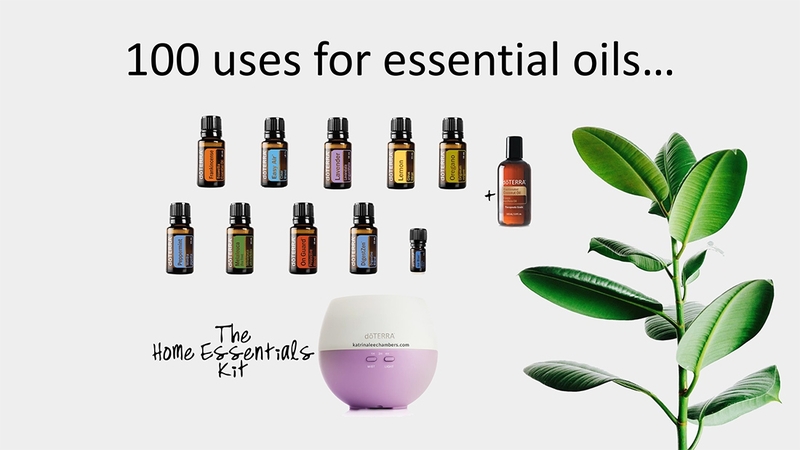 Here’s 100 uses for them! Download the entire PDF here. Make over your cleaning cupboard here with these recipes. Make a salt diffuser here. Make toilet fizzy bombs here. Make your own jiff here. Check out 10 more ways you can use oils other than just diffusing. Here’s how you BUY the oils!